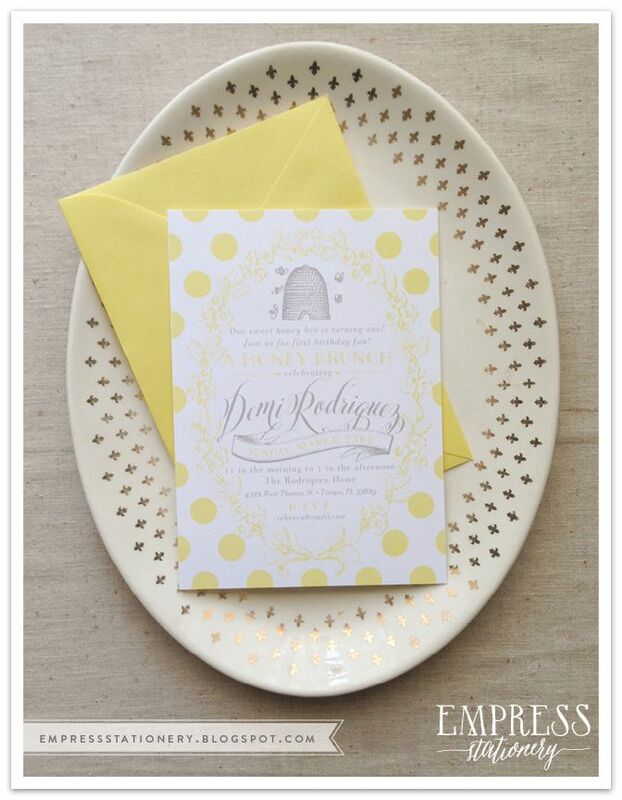 A First Birthday Honey Brunch! I thought this was the cutest idea I'd heard in awhile. 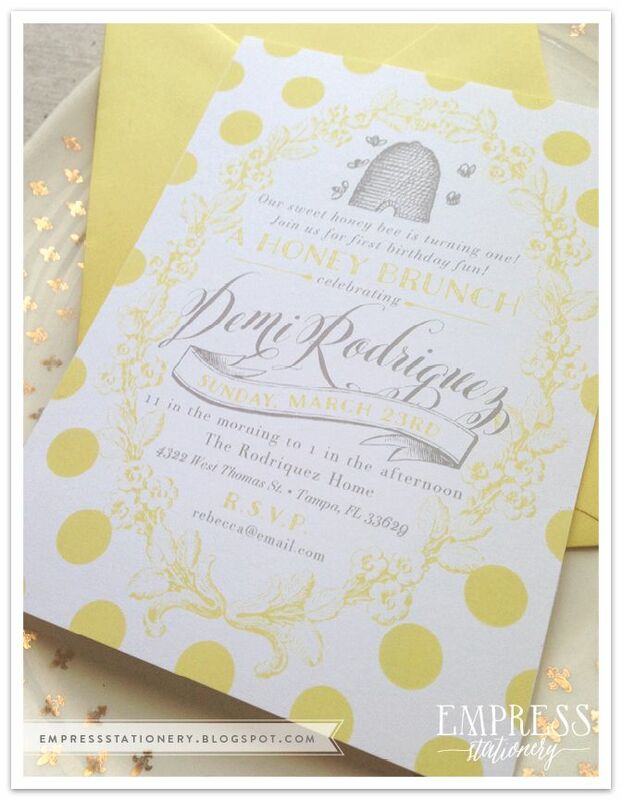 My client wanted to have a "honey brunch" in honor of her sweet 1 year old baby bumble bee. So sweet! Literally!